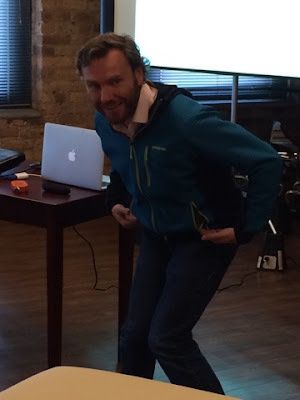 This past weekend I had the opportunity to attend a course with Greg Lehman (@GregLehman) at Entropy Physiotherapy in Chicago, IL. 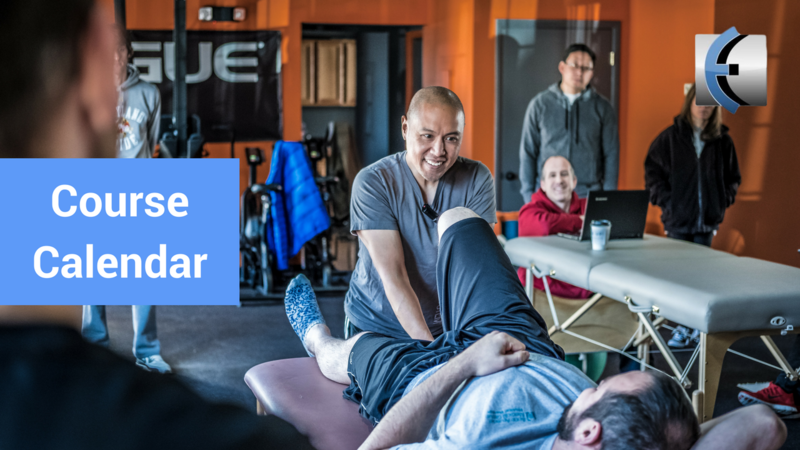 I think I first became familiar with Greg after hearing him on the Chews Health podcast last year discussing the intersection of biomechanics, pain, and movement. Since then I have followed his blog and resources on his website, http://www.greglehman.ca/. For anyone who may be unfamiliar with Greg, he did his Masters in biomechanics under renowned spine biomechanics researcher Stu McGill, and then went on to chiropractic college followed by physio school. Even with his prestigious background, Greg delivers content without ego, almost in a self-deprecating manner, yet still full of conviction and veritas. Although most of the course attendees likely already were of a certain mindset prior to attending the course, Greg challenged the "gestalt" of our current way of thinking--regardless what we may have learned in school, the way many of us have been practicing for years, or what very charismatic and convincing thought leaders in our field may have us believe. 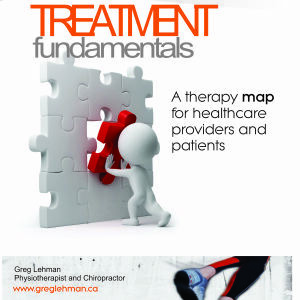 Greg's website provides two excellent and free resources for clinicians that I highly recommend. 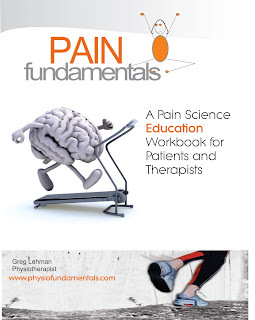 The first is his pain fundamentals workbook, which he indicated is currently being updated, and the second, is his guideline to treatment fundamentals. 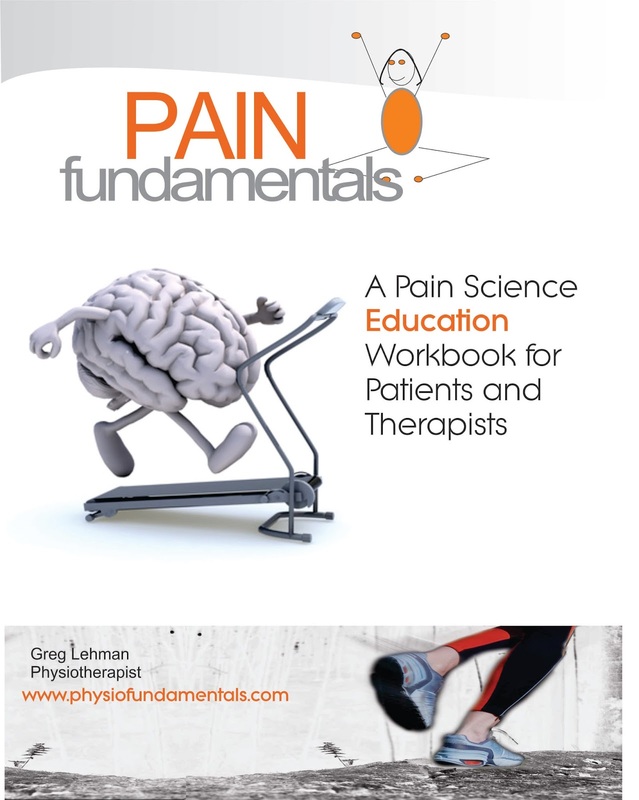 I often email the "pain fundamentals" manual directly to patients to complement some of the education provided during treatment sessions, especially for some of those concepts that are more challenging for people to embrace. 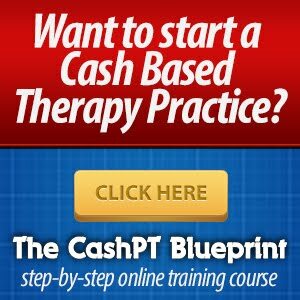 There are some other good resources out there as well, including Mosley and Butler's Explain Pain, and Adriaan Louw's Why Do I Hurt. But when we are attempting to do something as difficult as changing people's thoughts, opinions and behavior, especially when it is something that many people may be resistant to, I find it harder to convince people to pay for something. That's another reason why this free resource is so beneficial. 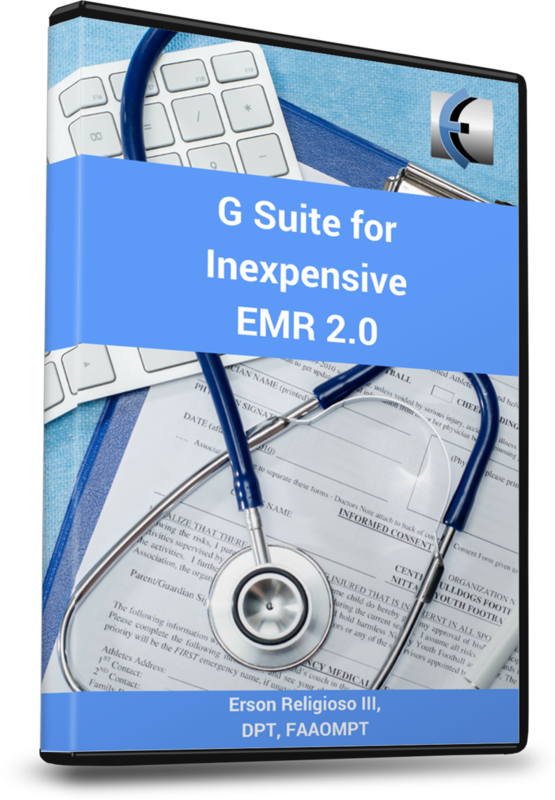 And as Greg stated several times during the weekend, "sometimes it's better for your patient to get this information from someone else other than you." Co-owned by Sarah Haag and Sandy Hilton, this is the second time I've attended a course there, and it won't be the last. The first was last summer for a one-day workshop on the "customer life-cycle" with none other than Jerry Durham (@Jerry_DurhamPT), who by the way, will be back again along with Jeff Moore (@jeffmooredpt) May 20-22 for "The business of managing low back pain". I highly encourage everyone to attend. 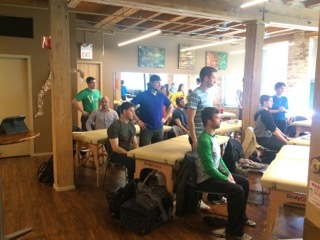 A photo of the class at Entropy Physiotherapy. (Check out the good-looking guy in the middle in the green shirt. No, not that guy in front. No, no--that's Ryan Smith (@RyanSmith_ATC) standing in the back. I'm talking about the guy sitting in the mid.....nevermind). I know what you're thinking. Greg Lehman must really have to go to the bathroom. Either that or he's demonstrating the latest dance craze sweeping across Canada, (which I can't be sure of since he didn't expressly say that he wasn't). Well, you'd be wrong on both counts. He is in fact demonstrating a reasonable exercise for someone with anterior hip pain to train into. (Cue record screech). But isn't that just an unbelievably horrible and "faulty" movement pattern? It depends. It might be a good way to load the joint and tissues in a novel way to stimulate an adaptation response. Depending on the activity or demands of the individual, many people may find themselves at some point in a similar position. Wouldn't it be good to prepare the body for this movement so instead of being perceived as "threatening," it has already become accustomed and desensitized to the the position? 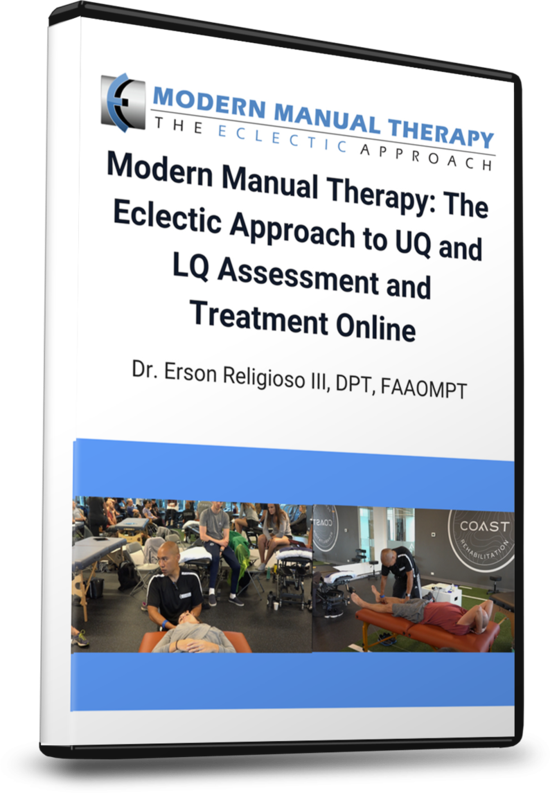 It was somewhat unsettling, yet at the same time welcoming, to be confronted with a challenge to concepts that have become so commonplace not only in physical therapy, but in general movement practice and the strength training community. 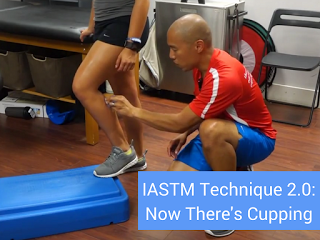 I admittedly had fallen into the trap of "diagnosing," "correcting," and "treating" "abnormal" movement patterns. Yet, some of those lingering doubts and questions I had are what drew me to Greg's approach and way of thinking. The concept of what is the right way to move or what constitutes a good movement may be like the Matrix--the wool that's been pulled over our eyes to keep us from seeing the truth. 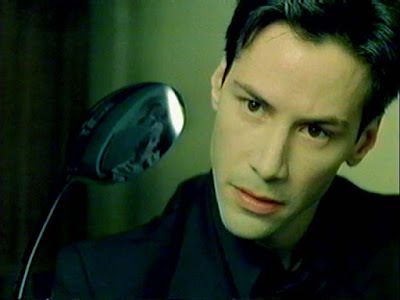 The truth, in fact, might be that there is no spoon. What or who truly defines a good or bad movement? Could it be that there is no faulty movement unless there is pain? Could there just be movement? There is no easy answer. And many things that will help contribute to our understanding are still unknown. As usual, what we think we know is always changing. The key is that we keep welcoming and adjusting to that change. Here are some highlights of my takeaways from the weekend. 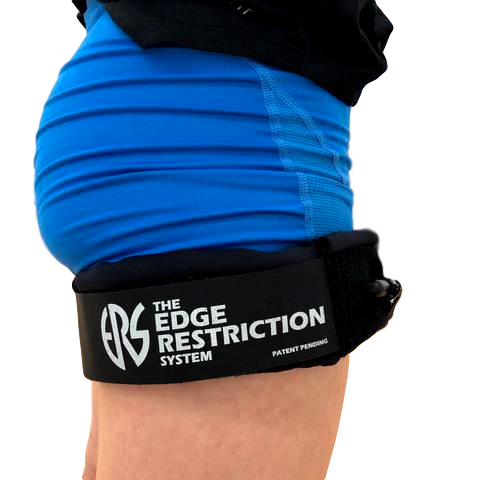 Knee valgus and spinal flexion aren't inherently "bad"
the lumbar spine goes through significant flexion in exercises such as the squat and kettlebell swing even when trying to maintain "neutral spine,"
Degeneration and damage are poorly related to pain, so how can we define a faulty movement pattern? No movement is off limits forever! Example--how many ways can you perform a single-leg squat? Pain is an alarm. What does a fire alarm going off tell you? or just a test of the system? Mindset shift--at its core, most everything we do is the same. (ART, Mulligan, McKenzie, insert your treatment paradigm of choice). Is it all just graded exposure? Manual therapy is like jump-starting a car. What do you do after that? Do you just let the car sit there? No! You drive it. So get moving! Static stretching might not be as bad as we think! It may not matter how you correct a movement. The right way to do it is the one that is pain-free!